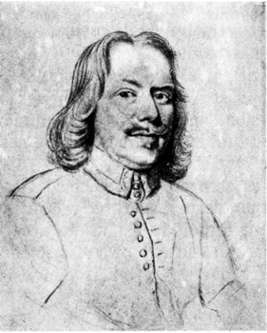 John Bunyan was an English Christian writer and preacher, famous for writing The Pilgrim's Progress. Though he was a Reformed Baptist, in the Church of England, he is remembered with a Lesser Festival on 30 August and on the liturgical calendar of the Episcopal Church (USA) on August 29. Good health makes the practice of virtue more difficult.